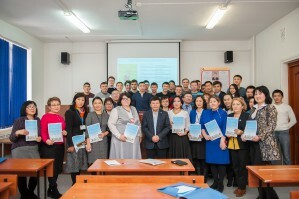 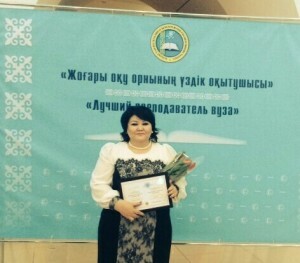 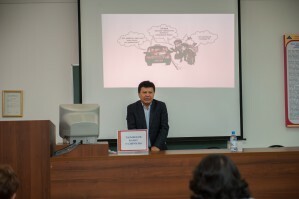 Manager by the department of Kazakh икультуры candidate of philological sciences, associate professor Каlybekova Каlamkas Sagyndykovnagot an underback and rank of the “best teacher of institution of higher learning 2014. 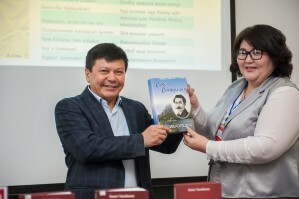 Research of RWS KLaC Nigmetova N.Т. 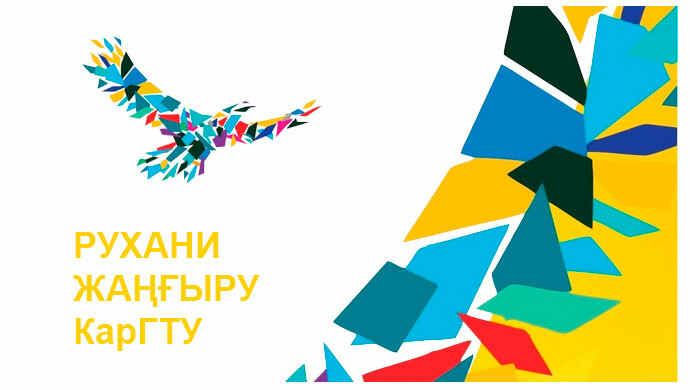 1 Kazakh language is my language. 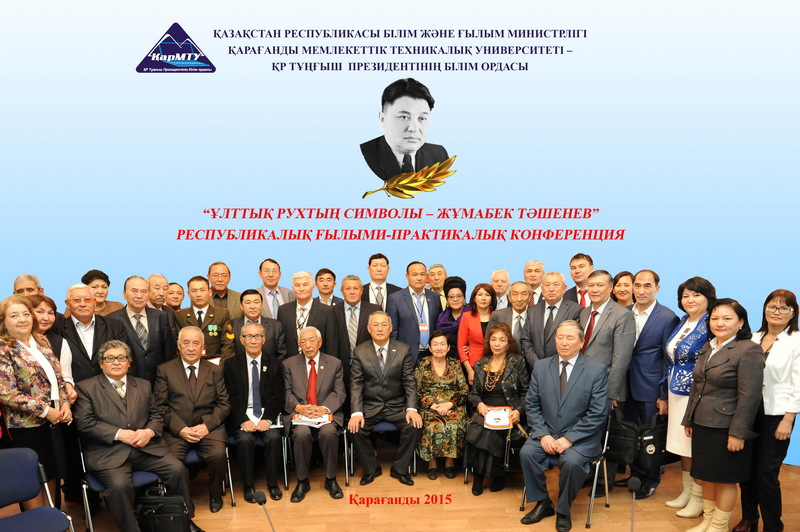 October 9th, 2015 at 10:00 in Karaganda State Technical University in the auditorium of the main building was held Republican scientific-practical conference «Ұлттық рухтың символы – Жұмабек Тәшенев» , dedicated to the 100th anniversary of great statesman, a bright personality and a patriot of the Kazakh people. 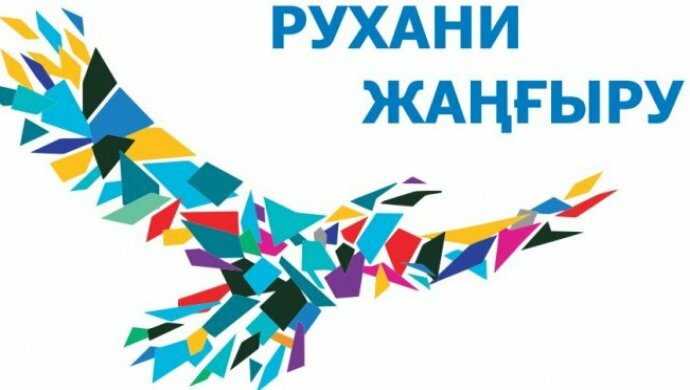 The event is held under the 550 Anniversary of the Kazakh Khanate.